They use two types of soft glass (no lead-containing and lead-containing) which is characteristics of glass in Izumi-City. Craftsmen create glass products with all hand one by one. 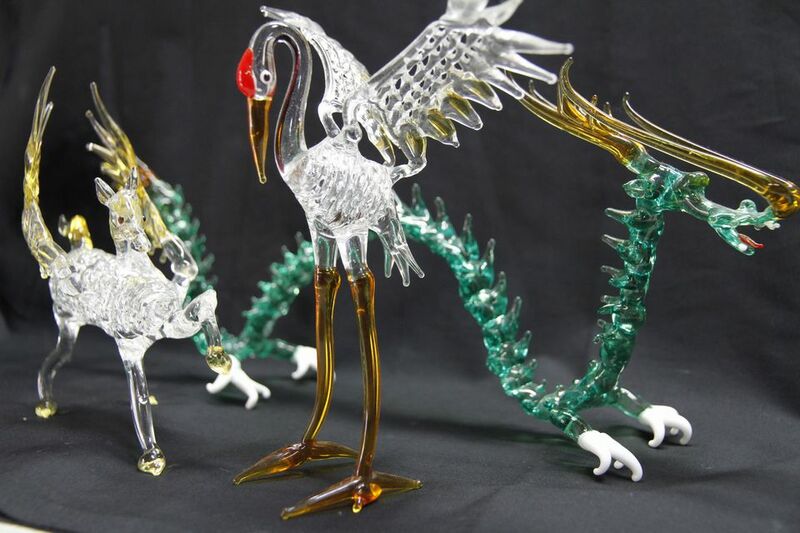 They have experience course at craft, you can challenge even glasswork beginners. Also they sell their products.